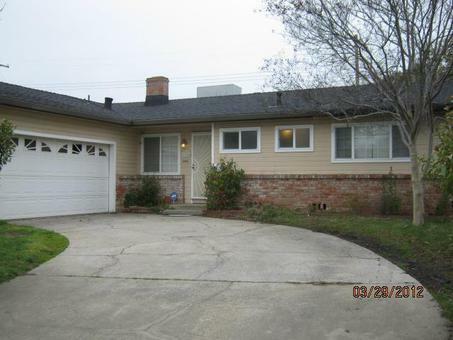 COZY ranch-style home just minutes from Downtown Folsom! 3BD/2BA, features open floor plan, with large brick fireplace, as well as laminate and tile throughout. Backyard features covered patio and storage shed. Perfectly located with easy access to downtown, as well as Folsom Lake, Folsom City Zoo, the American River, multiple shopping centers, local dining, and family entertainment! This is a must see!